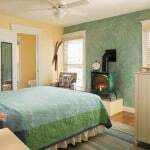 This 2nd floor unit has a fireplace, snack kitchen alcove, and TV DVD combo and gas fireplace. Katharine has views of the courtyard and garden areas of our luxury Provincetown hotel. 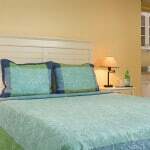 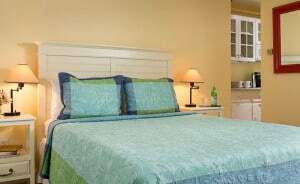 The bedroom features a queen size Tempur-Pedic bed. 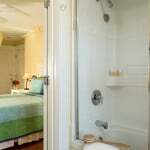 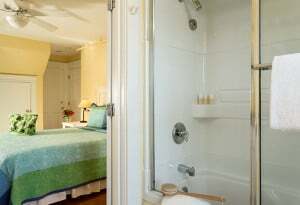 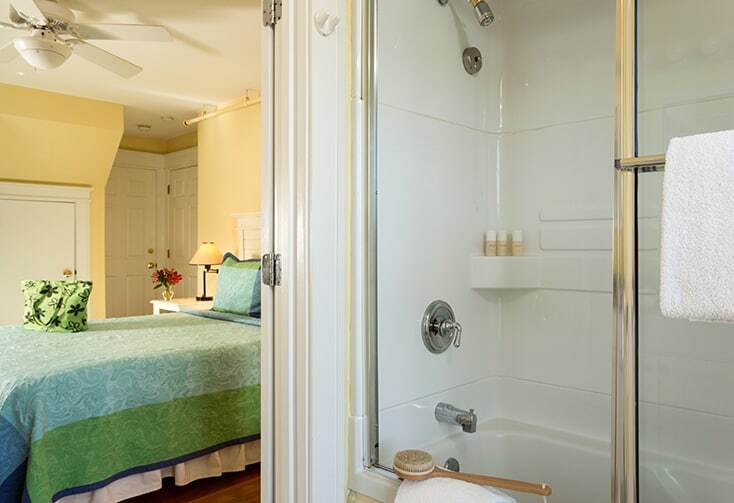 The bathroom is fully tiled with a single person whirlpool Jacuzzi tub and shower. 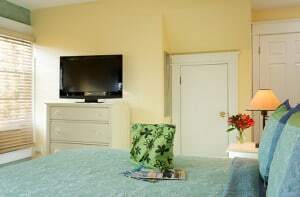 This unit is at the front of the 104 building on the 2nd floor, next to Virginia Woolf. 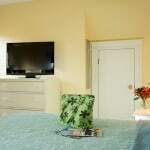 Note: Allergy free room – no pets please and not for children under 12. 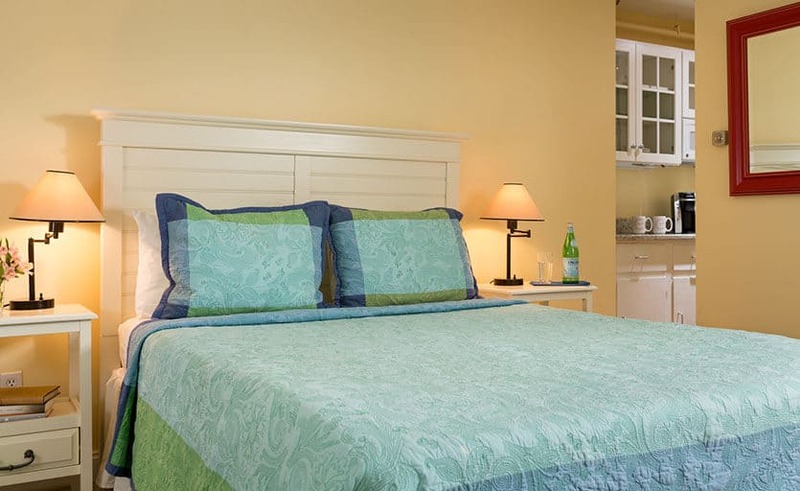 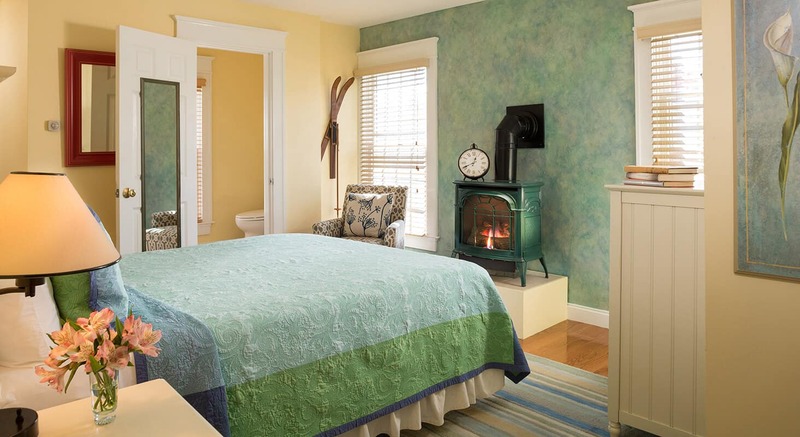 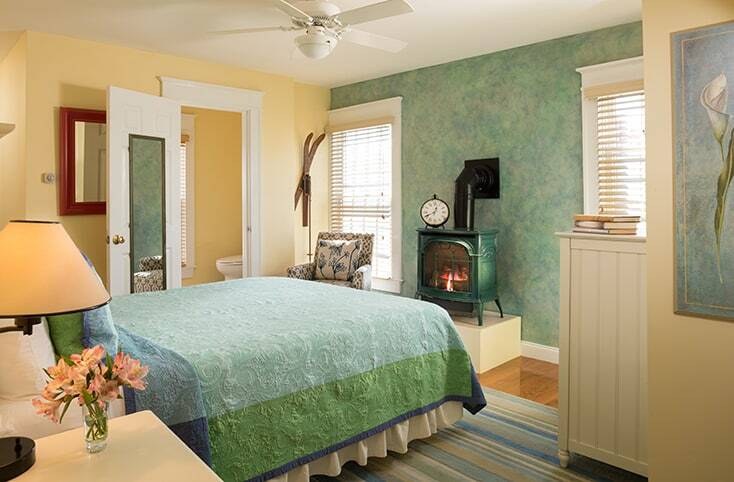 Don’t miss our excellent Provincetown hotel specials!